FoolProofMe - Credit Cards vs. Debit Cards! The average college senior has about 4 credit cards, but only 50% of those students have a job. The average balance on these cards is $2,864. So, you decide to give a debit card a try. Loving the idea of safety! With a debit card, you are spending your own cash. When you're out of money, you don't spend, period. Debit cards don't put you in debt unless you overdraw your debit card. Of course, that's easy to do. How? You use the card without knowing your balance. Or you trust a money machine to tell you your balance. But the money machine balance doesn't show monthly fees that may be deducted soon and doesn't show upcoming automatic payments. Here's what can happen: a money machine shows you have 50 bucks, so you draw out forty. That night, a monthly payment of fifteen bucks hits your account. Bingo, you're overdrawn. Well, what about using prepaid debit cards with a set balance? They charge you for any withdrawal—and this is above the charge the bank providing the ATM machine may charge. $4 monthly maintenance fees. Even if you don't use the card, they charge you. 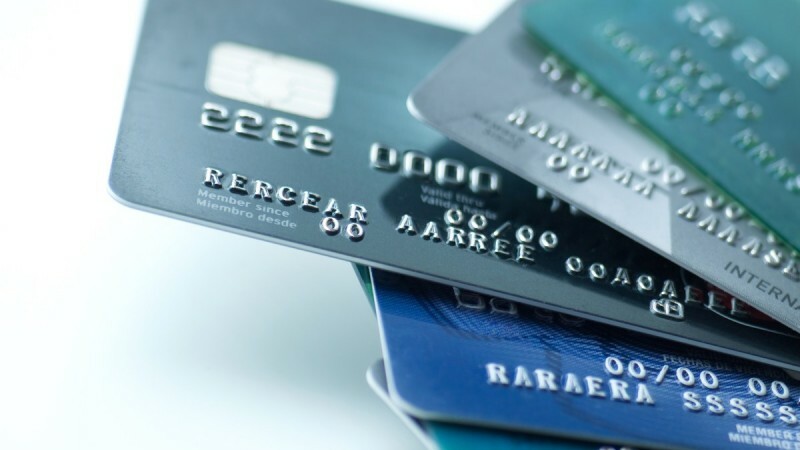 Because prepaid debit and gift cards are not closely regulated, many card companies are making up their own rules about fees—and the rules are designed to help the company, not you. Check out FoolProof Solo and its radical modules on debit cards and credit cards: Modules Road Trip and Sucker Punch. That's it for now. Hope this helps!